More and more developers use action hooks in their template files, as they help to keep a clear overview of the individual files, as well as the used functions. As there is very little information on working with action hooks out there, beginners and advanced users alike tend to run out of ideas quickly. To prevent that from happening to you, today, we’ll look into action hooks and their advantages, to save you from these frustrations. Welcome to the New and Clear World of Theming. Theming With Action Hooks Brought to the Boil. A Theme File Does Not Need to Contain More Than This. Here, a single action hook takes care of the display of the star page’s content. The principle remains: functions are “hooked,” and either executed or displayed. Your own, custom action hooks work the same way. But what exactly is the benefit of this type of development? For individually editing and adding new functions to an existing theme not a single theme file needs to be touched. The largest source of errors in custom theme files falls out completely. Once you got the hang of it, working with action hooks is pretty simple. 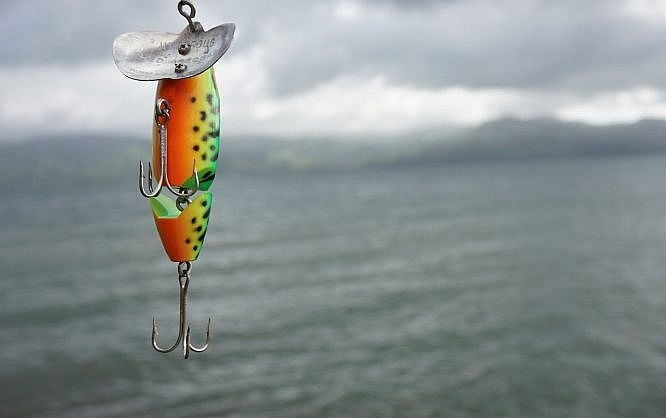 You define your own hook, program your function, and hook it. Creating an own hook is easy, the needed function is called do_action() However, before dealing with that, there are a few things to keep in mind. Clarity is the most important aspect. You should collect all template functions in one file. The functions.php, however, is not the right file for this job. Create an own file for this job, where you collect all functions that work on the display of the theme. The Storefront theme serves as a good example here, as you’ll find all template functions in the folder /inc in the file storefront-template-functions.php. I recommend setting up a file like that too. A folder /inc is the right place for this file. A proper documentation of your code is crucial. Assume that other people will have to understand your code as well. Even if that isn’t the case, after a year, you’ll have problems finding your way around your own theme. This is what a proper documentation should look like. Even the respective folder and the files are mentioned. If you need to divide words, use underscores instead of hyphens. The Storefront Theme’s single.php is a Good Display of the Hook’s Possibilities. Now, write your functions in the file you set up for that.
} // end of the loop. Your function will now appear on the start page. First, write the action hook, then enter the function’s name into the add_action() tag. It’s that simple. The Storefront Theme’s Homepage File. Seven functions share one action hook. This is possible thanks to the priorities that appear behind each hooked function. Here in the example, this ranges from priority 10 to priority 70. Controlling the display of your file is that simple, and in the case of our example, you can even slide functions into the file wherever you want to. Just enter an “in-between priority” for your function. Now, due to the priority, your custom function is displayed between the Storefront homepage content and the product categories. Every WooCommerce shop owner wants to add the important share buttons on the display of an individual product. Thanks to the action hooks, this can be done within a few minutes. The respective file that we hook our share buttons into is share.php. The share.php With the Action Hook, Into Which We Hook Our Share Buttons. As only a single function is hooked, defining priorities is not needed. Share Buttons in the Right Spot Without Having Touched the Template File. Perfect! WordPress action hooks are an excellent way to keep a theme’s files clear and structured. A good code documentation with a thought-out folder and template structure provides massive advantages, as it allows other developers to find their way around quickly. Additionally, this modern theming is very user-friendly, as no files need to be altered to adjust a theme.